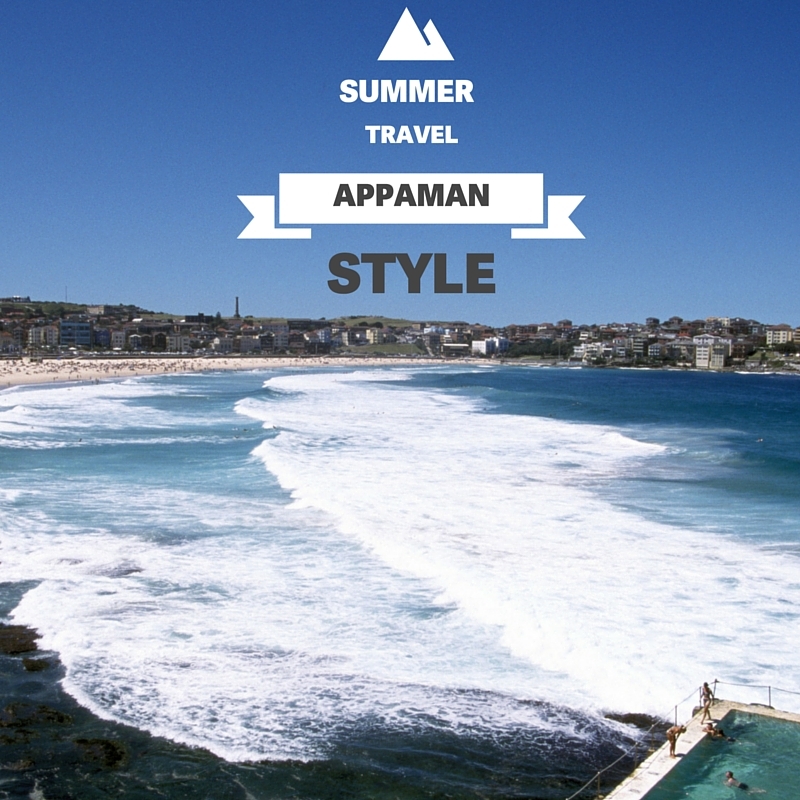 You are browsing the Blog for Summer Style - Scoop: The Appaman Blog. It’s summer time and the living is easy! At Appaman HQ, we love summer for so many reasons, but family vacations has got to be the top on our list. There’s nothing like getting out of town for a bit to help reinvigorate and recharge while also getting in some precious family bonding time. 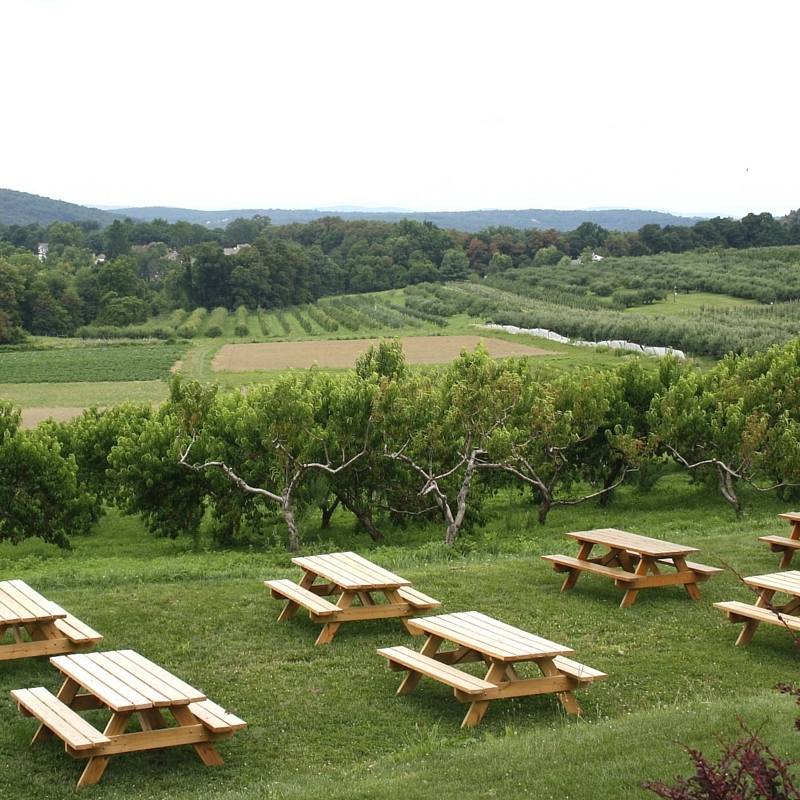 From the lakes of Northern Michigan and the sandy beaches of the Carolina and New Jersey coastlines to the rustic charm of New York State, Appaman staffers love traveling around the country to seek out their warm and happy places. 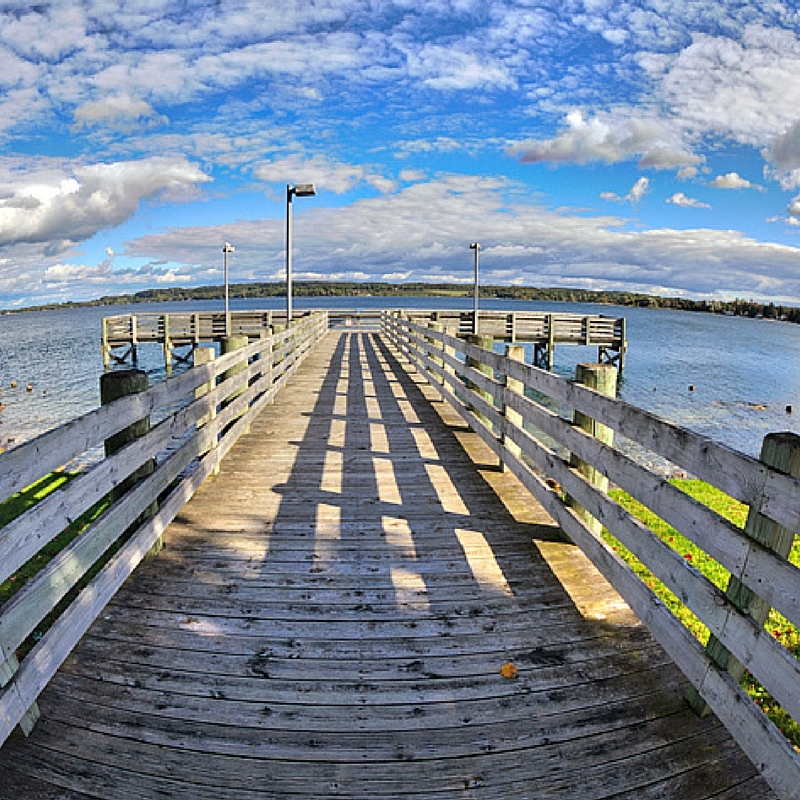 It just goes to show, you don’t have to travel too far to find your own slice of summer heaven. Here, team Appaman share their favorite summer destinations for a perfect family vacation. 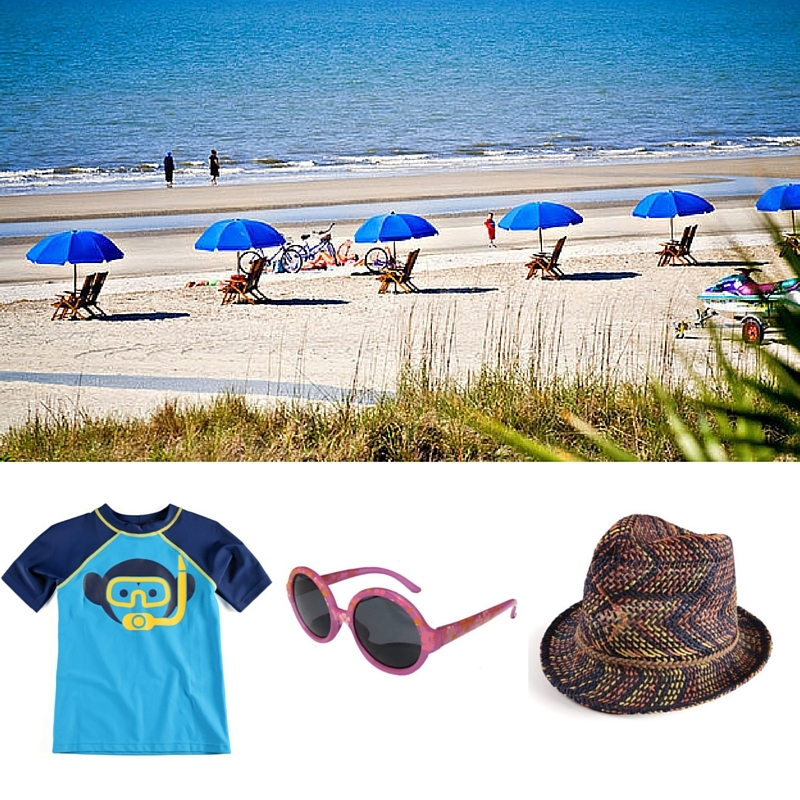 Kids T-shirts for every day and every style are at the core of our summer clothing collection. Many of our children’s tees are made with super-soft cotton and have a cool, broken-in look with faded vintage-y colors and rolled sleeves. Metallic unicorns and bright abstract modernist prints are just some of the cool designs found on our girls tees. 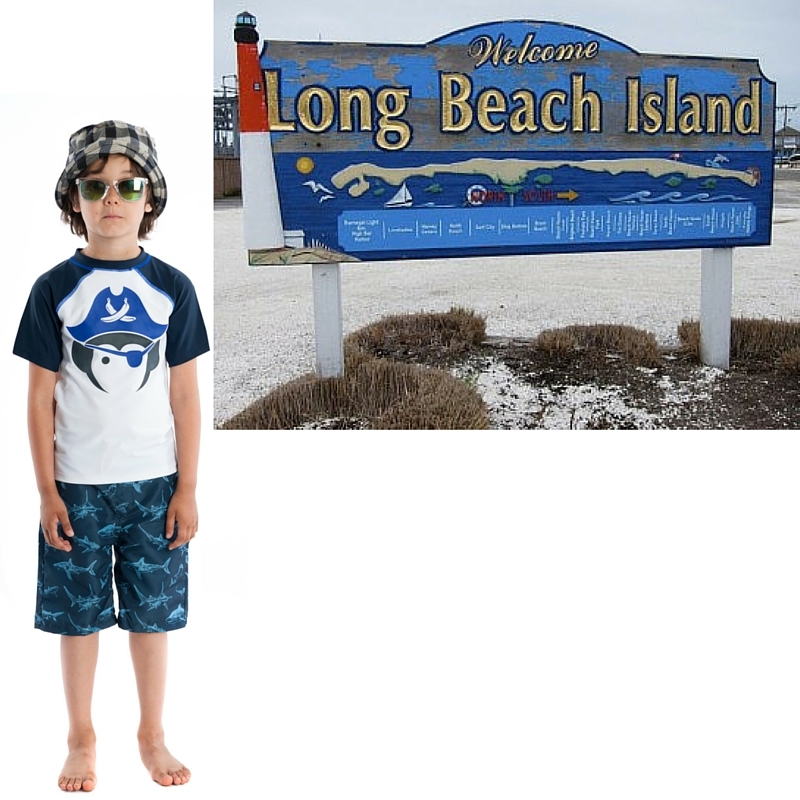 Cool and beachy ombre tees and fun graphics are the mainstay of our boys summer t-shirts. For our summer 2016 boys tees, our designers took a trip down the Bayou with New Orleans inspired graphics, as seen on our Gator Rock tee (available in Orange Soda and Cloud Heather grey). We also went under the sea and took note from some scary/cool sea creatures. 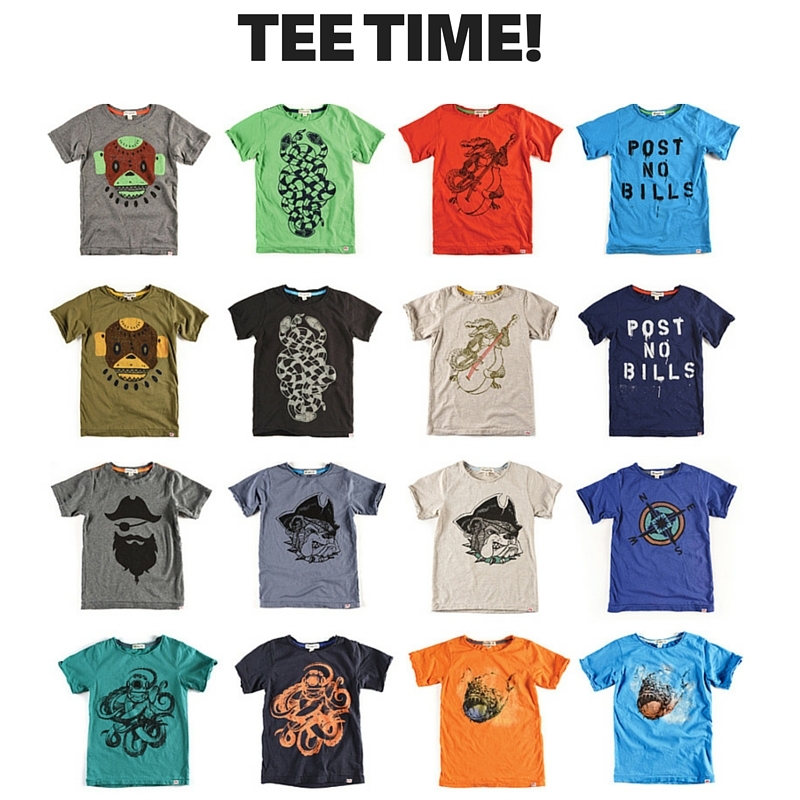 Our Sea Monster and Angler Fish tees won’t disappoint your little deep sea explorer. And what boy doesn’t love a touch of pirate style? Our Pirate Bully and Blackbeard tees will inspire some treasure hunting this summer. 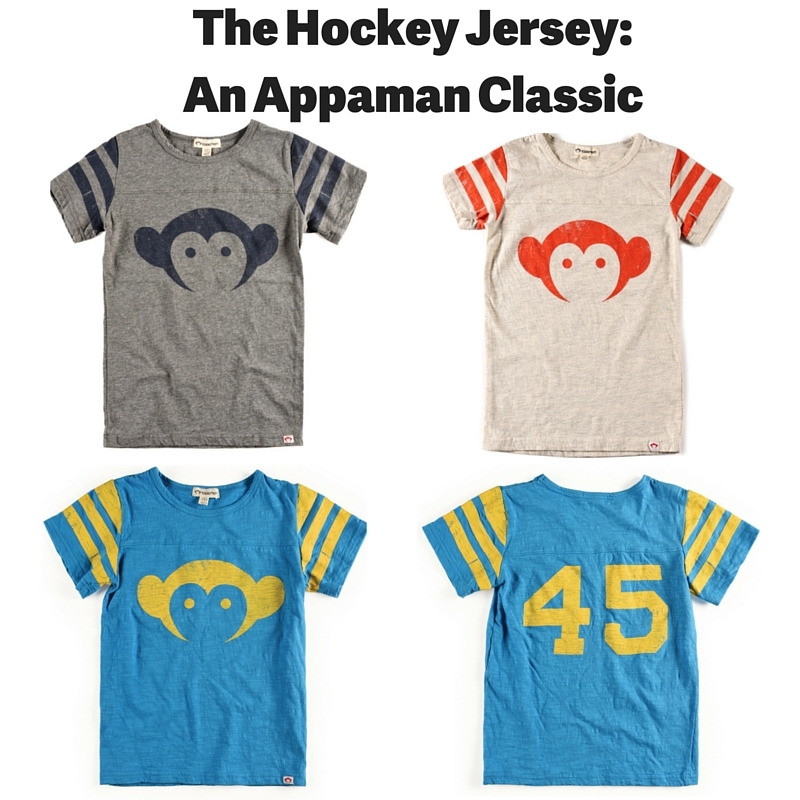 Ask someone what their first Appaman purchase was and chances are it’s our classic Hockey Jersey. Super-soft and just the right amount of sporty, this retro tee is a staple in many stylish kid’s wardrobe. Our hockey jersey tee is also cult-favorite among celebrity kids, including Samuel Schreiber (son of Naomi Watts and Liev Schreiber) and Axl Duhamel (son of Josh Duhamel and Fergie). This season, you can find our hockey jersey in cool summer shades like Light Grey Heather, Methyl Blue and Cloud Heather. We love it paired with vintage-y Denim Shorts or Skinny Twill Pants.